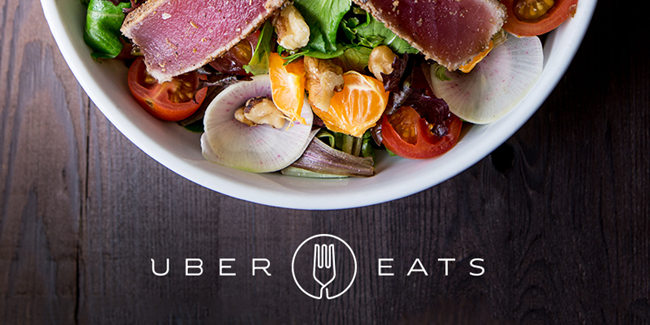 UberEATS: Last month Uber launched its UberEATS Online food delivery service in India, starting from Mumbai to compete with FoodPanda, Swiggy, Zomato and more that offer online food delivery service. Now it has sent out invites for the launch of the service in New Delhi on June 28th. The Uber already said that food prices are set by restaurant partners according to their own menu and there is a delivery fee of Rs. 15, inclusive taxes. However, there is no minimum order limit. It also said that UberEATS will expand to six cities before the end of the year without confirming the list of cities. Earlier this year the company released restaurant partner and delivery partner forms so these cities could be Bangalore, Chennai, Hyderabad, and Kolkata. We should know the list of restaurants and other details when it launches in Delhi on Wednesday.